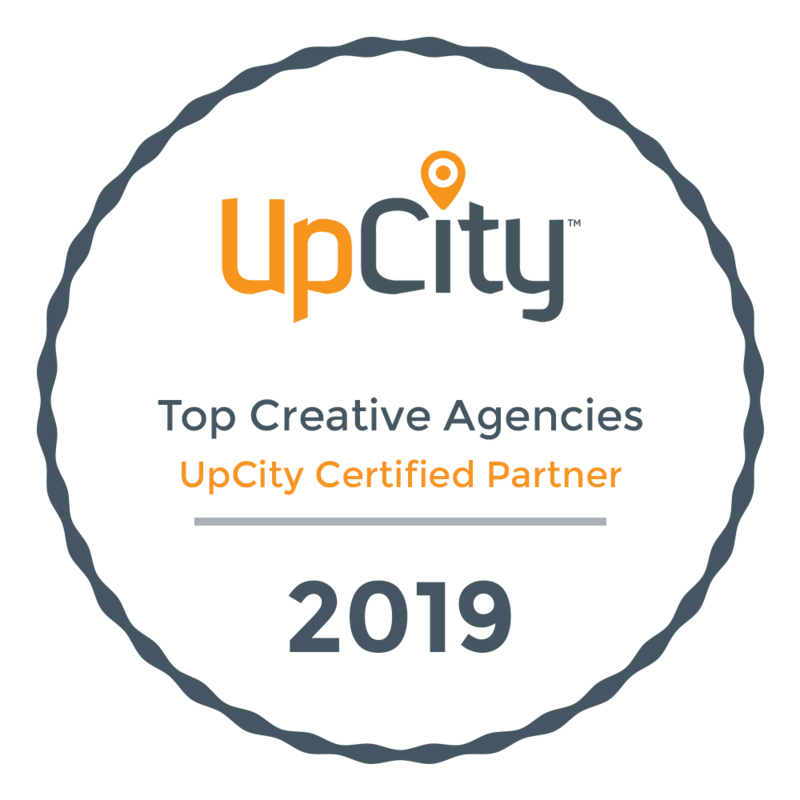 Kathy Knack is an amazing interior designer located in Norfolk, VA. She works primarily in the mid-Atlantic from Virginia Beach up to Maryland and Washington D.C. While her clientele may include U.S. Congressmen, it also includes the average Joe. We redesigned her site in 2014 with a new, fresh, responsive HTML5 look. The goal was to focus more heavily on the quality of her work through high-quality photos and easy navigation. 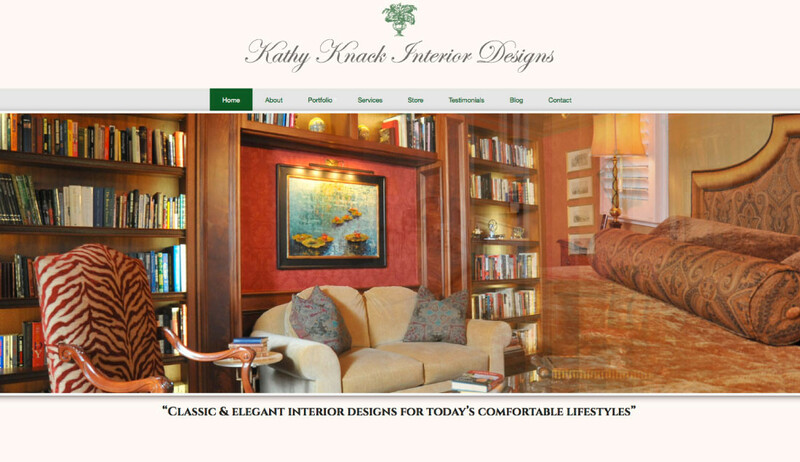 If you’re in the market for an interior designer in Hampton Roads, check out Kathy Knack!